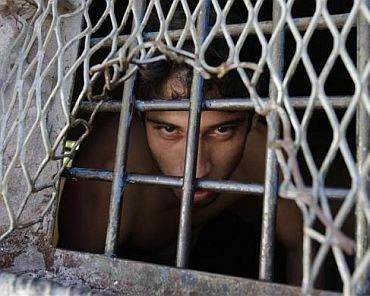 An inmate stands inside the Alcatraz wing, housing the most dangerous prisoners of the Tacumbu high security prison in Asuncion, Paraguay. Paraguay's President Fernando Lugo ordered the closing of Tacumbu, the largest prison in the country, because it is populated beyond its capacity and living conditions are precarious. 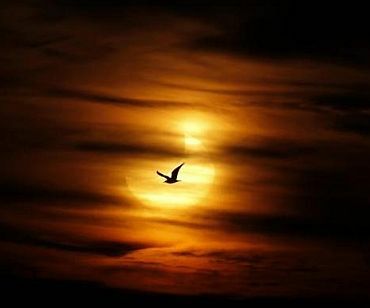 A seagull is silhouetted against the sun at dawn during a partial solar eclipse on Guadalmar beach in Malaga. 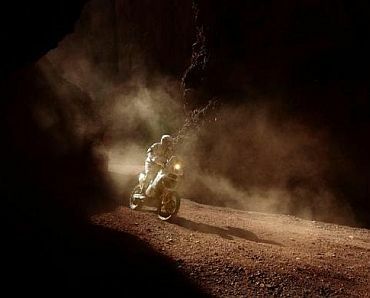 January 4 witnessed the first solar eclipse of the year 2011. 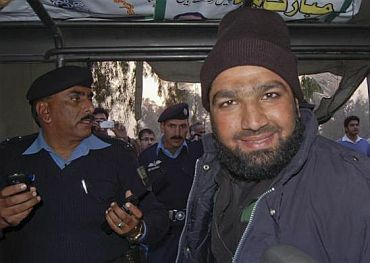 Malik Mumtaz Hussain Qadri, a man identified as a guard of governor of Punjab province Salman Taseer, smiles after being detained at the site of Taseer's shooting in Islamabad. 66-year-old Taseer was assassinated in Islamabad by one of his security guards who was angered by his opposition to a controversial blasphemy law. The slain leader was laid to rest with full state honours at the Cavalry Ground graveyard, with Prime Minister Yousuf Raza Gilani and other top leaders paying homage on Wednesday. 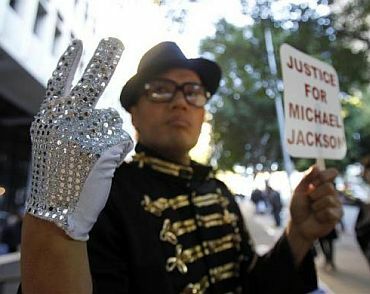 Sean Kang, a fan of the late pop star Michael Jackson, stands outside at a Criminal Court in Los Angeles. The manslaughter trial preliminary hearing of Jackson's doctor began on Tuesday in downtown Los Angeles. 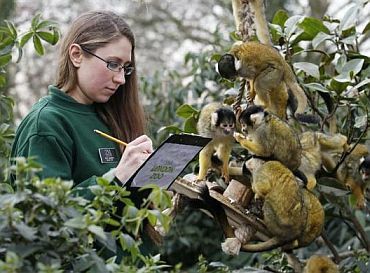 Mammal keeper Kate Sanders poses with black-capped squirrel monkeys during a photo call during the ZSL London Zoo's annual inventory count in London. 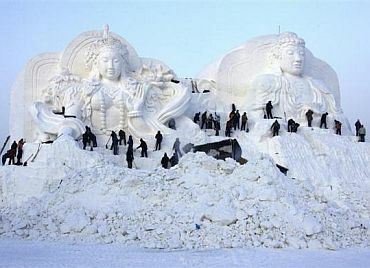 Zookeepers are conducting an annual headcount on over 16,000 different creatures including over 10,000 invertebrates, 4,700 fish and 100 reptiles. 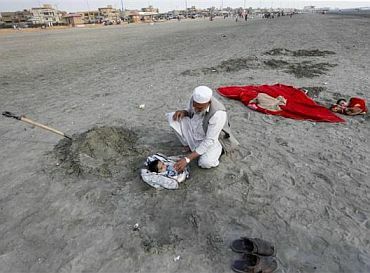 Gulnaz, a one-year-old handicapped girl, lies buried in sand up to her neck next to her grandfather during a partial solar eclipse -- the first this year -- at Karachi's Clifton beach. 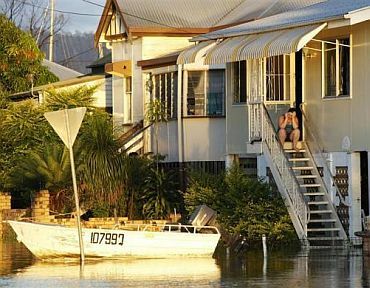 People with disabilities were buried chest-deep during the partial solar eclipse, as part of a traditional superstition that it would bring healing to their bodies.